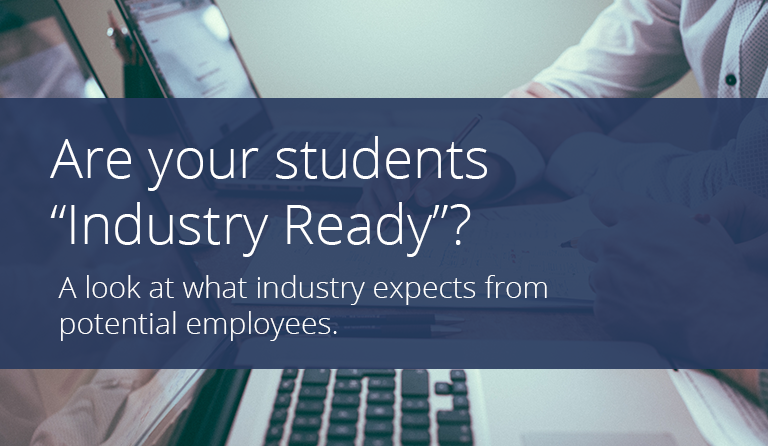 Are your students “Industry Ready”? 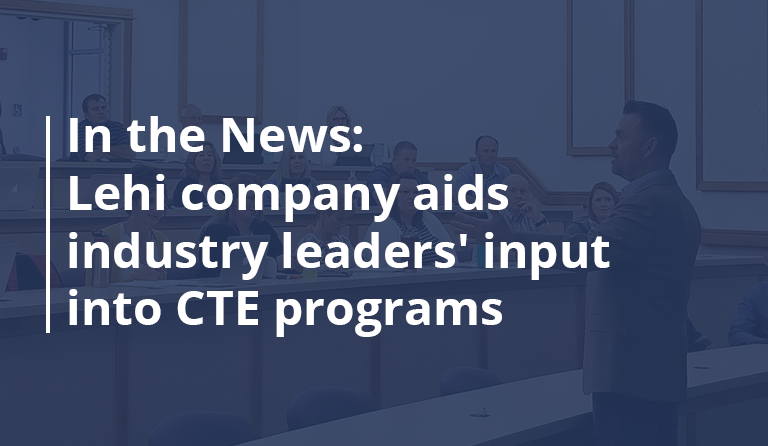 IRC’s are a popular subject in the CTE community, and for good reason. If a student is taking a class that could possibly lead them to a career that they will be in for their entire workforce life, we want to make sure that industry agrees with what they are learning, right? The main hurdle that most educators run in to is the tunnel vision that they get from the prestige of the student obtaining the certification when really, the certification is only half the battle. An industry certification, is an award or title conferred upon an individual for the completion of a program or courses of study at secondary or postsecondary education institutions. But does that mean that a student is guaranteed a job right out of the program? The short answer is no; no credential is going to guarantee you a job just by walking in and presenting your certification. 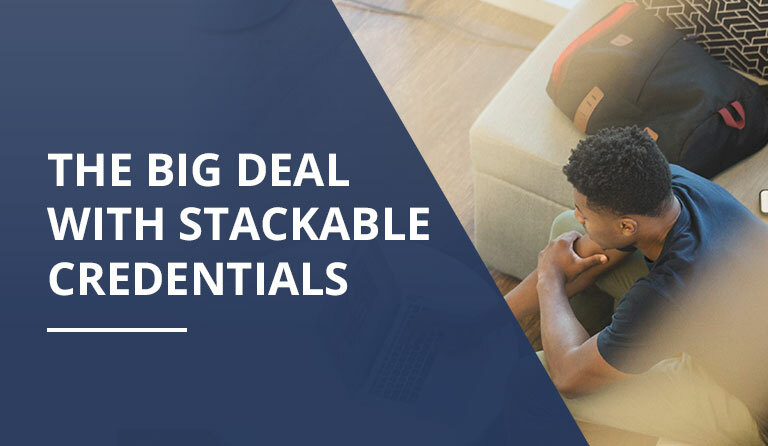 There have been several case studies with employers throughout the country, and the most common question is; can a candidate articulate the skills that they have obtained, and can they translate that knowledge in to work situations? 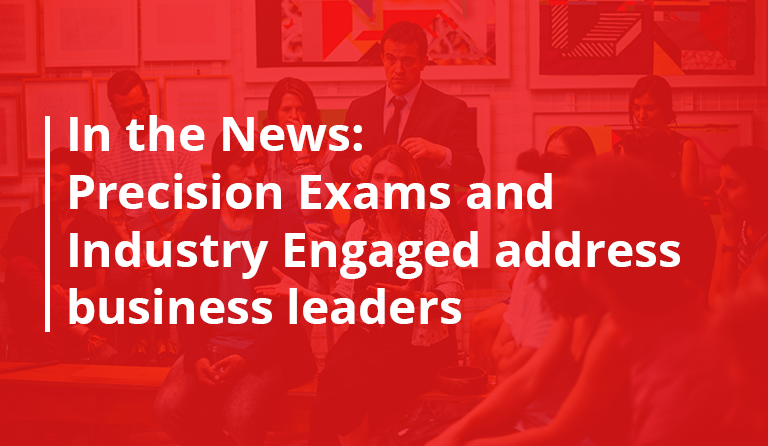 When it comes to industry, students need to know how to speak to and act on the skills that they have developed throughout their CTE pathway to ultimately succeed. As educators, we have a responsibility to our students to help them understand how the skills they develop will help them in their chosen career pathway. Morgan has been involved in education in many ways since 2008. He is passionate about doing his part in assuring that our youth have the best opportunity at creating a successful life. Career & Tech Ed has always been an area that he has had strong beliefs in. Last August, Morgan got married and he has been a football coach for 9 years. He also enjoys hunting, fishing, camping, and being with his family.